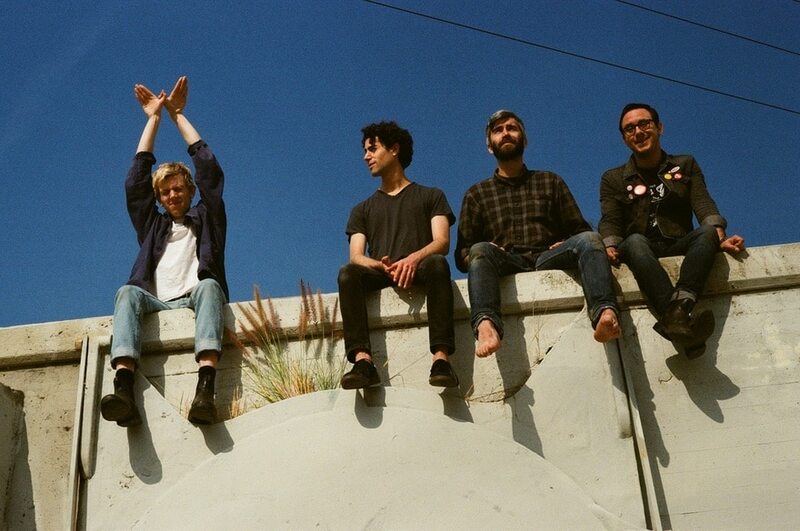 Tokyo Police Club are back and keeping it simple with their fifth studio album TPC through Dine Alone Records out on October 5th. 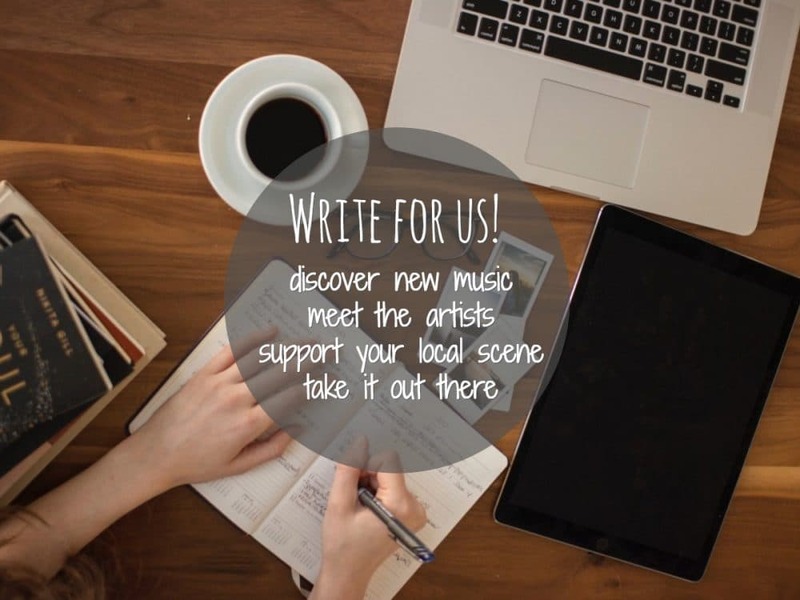 They’ve captured the sound that saved them within the walls of a church and by the hands of producer Rob Schnapf. These are hymns for the young at heart. TPC has a fast tempo swagger, anxious but proud. This an album you can bounce to while you find your way through too many beers and one night stands. These fast times may be fleeting, but they’re worth it. In the single, Simple Dude, vocalist David Monks sings about sensations and simple pleasures as if they are new discoveries, “my skin to your skin, I can feel it coming.” In Can’t Stay Here he asserts “ I don’t know how to grow up/I don’t know how to stay young/ I just know that I can’t stay here” over Josh Hook’s rousing guitar and Greg Alsop’s free-spirited drums. It’s the perfect song for leaving home, a relationship, or your twenties while Ready to Win is a genius ode to failure, which is a lifelong experience, and just as important as success. 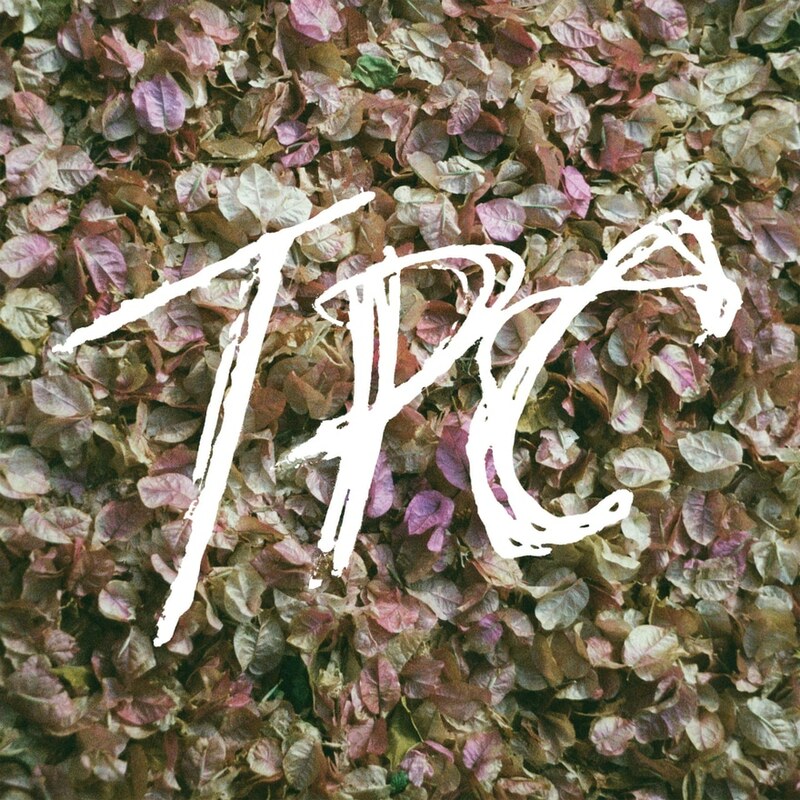 TPC is proof that an album can be casual but not careless. There is value in simplicity, and some of the best art isn’t complicated.